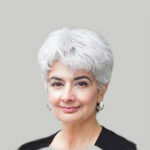 InfoPath 2013 was never made available as a standalone application — it was only bundled with select Office suites. That all changed in September 2015 when the Microsoft began offering InfoPath 2013 in its Download Center. 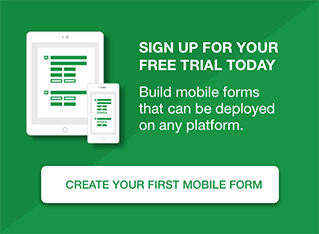 What about InfoPath Forms Services? If you want to use browser-enabled InfoPath forms, you’ll need to subscribe to Office 365 Enterprise E3 edition or higher, or SharePoint Online Plan 2. 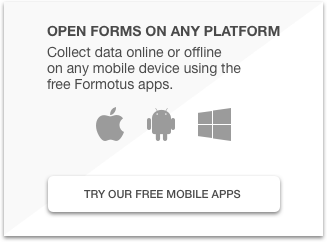 Browser-enabled forms also work with Formotus and can be used offline on mobile devices.